sSMTP is alternative to Sendmail. sSMTP is a send-only sendmail emulatorfor machines which normally pick their mail up from a centralized mailhub (viapop, imap, nfs mounts or other means). It provides the functionality requiredfor humans and programs to send mail via the standard or /usr/bin/mail useragents. 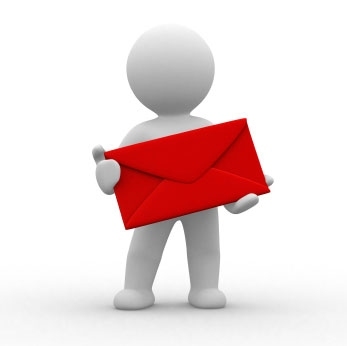 It is used to send mail to externalemail address after authentication with valid mail account. Now we will editthe ssmtp configuration file. We all done with the installation andconfiguration let’s send a test mail to internal & external email addressusing sSMTP.